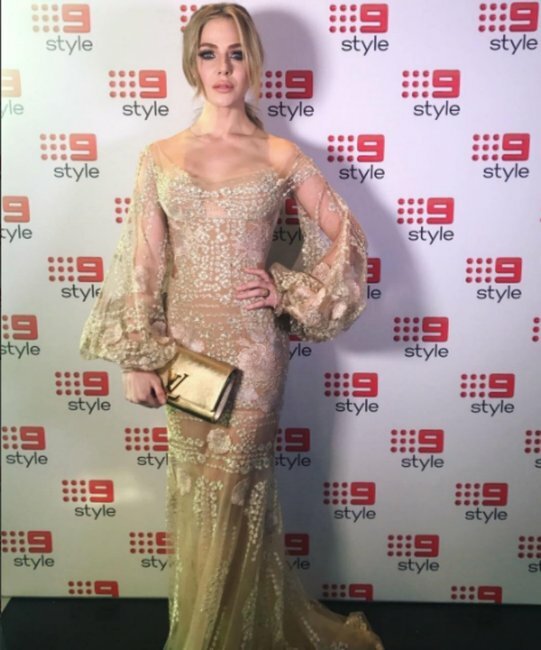 This Chrissie Swan Logies moment is every woman's worst nightmare. 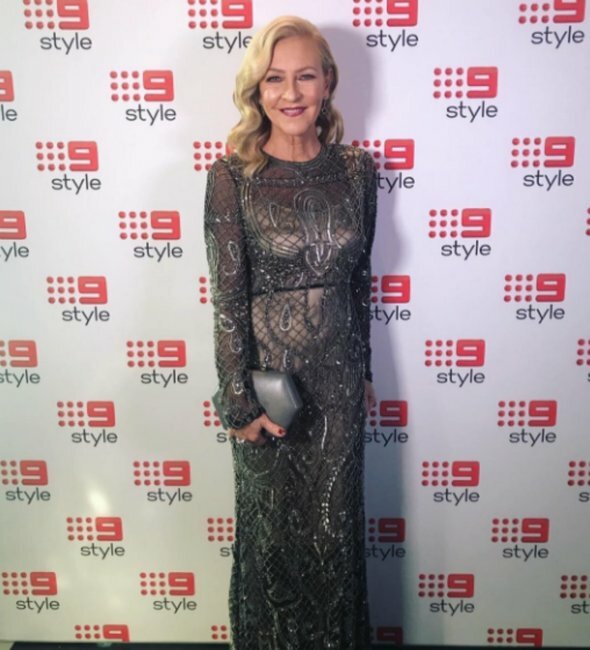 Chrissie Swan suffered every woman's fashion nightmare before the Logies. 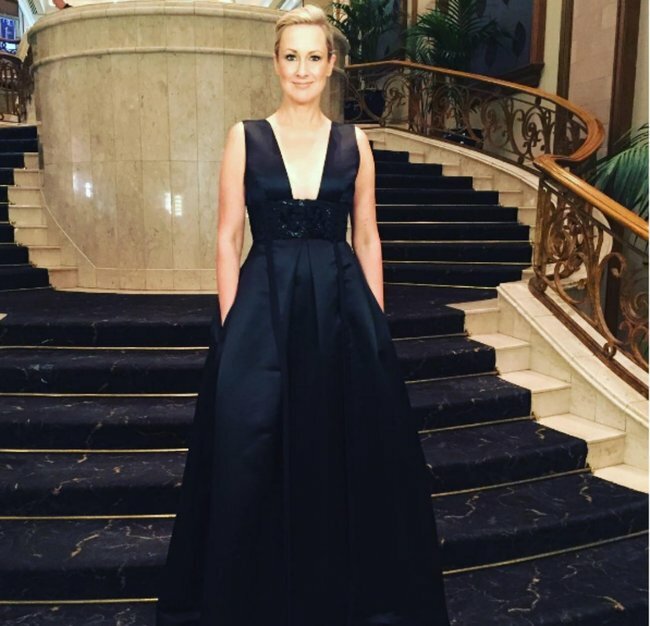 Radio host Chrissie Swan has been keeping us thoroughly entertained with her Logies prep. There was the pre-ceremony sustenance with pizza and potato gems, the enormous cup of coffee to get her through the day, and possibly the best part – her hilarious lip waxing strip. 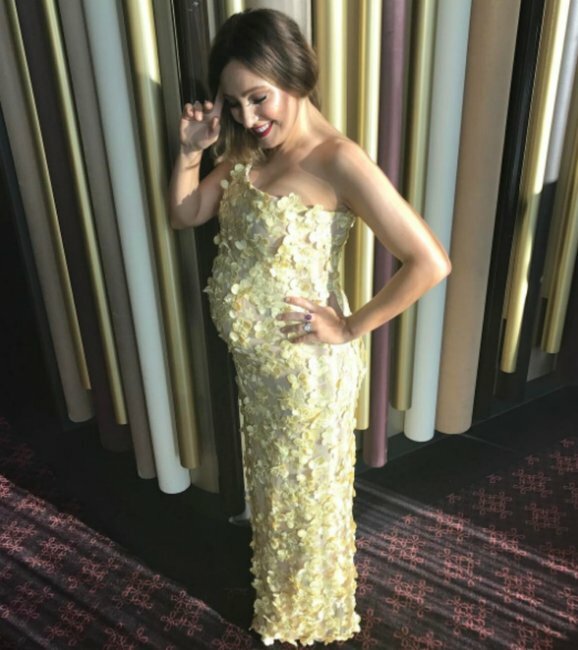 So it was only natural the 43-year-old would share the moment every woman’s worst fashion nightmare happened to her just minutes before she was due to head down to the red carpet. “Can. Not. Do. Up. Dress. Without. Assistance. Am. Here. Alone. Send. Help,” she captioned the snap of her unzipped dress. Oh Chrissie, we’ve all been there. Her followers were quick to commiserate and offer their solutions including using a coat hanger and wearing a coat to cover it until she could find someone to help. Another had a little more ambitious suggestion. “Haha. Take your bra off and go with it. Might start a new trend,” one fan wrote. Fortunately her knight in shining armour aka Executive Producer of Swan’s radio show Chrissie, Swan and Browny, Liza Altarejos, came to the rescue. @lizeylizey to the rescue! 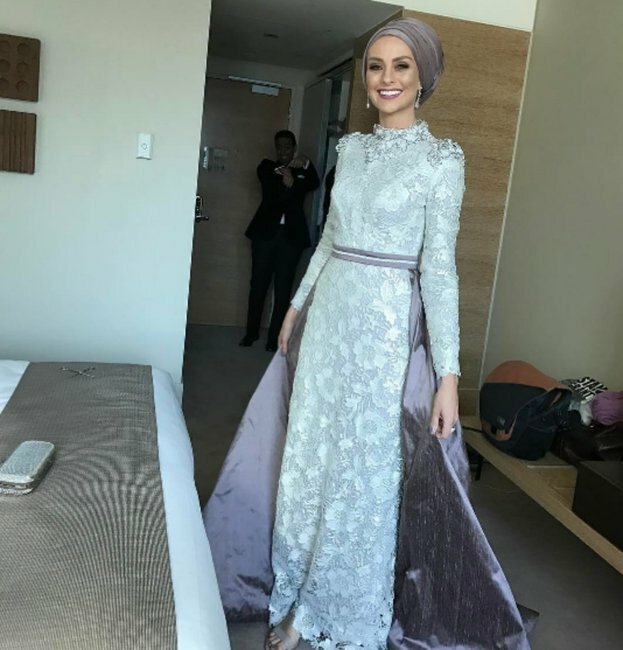 Dress on! 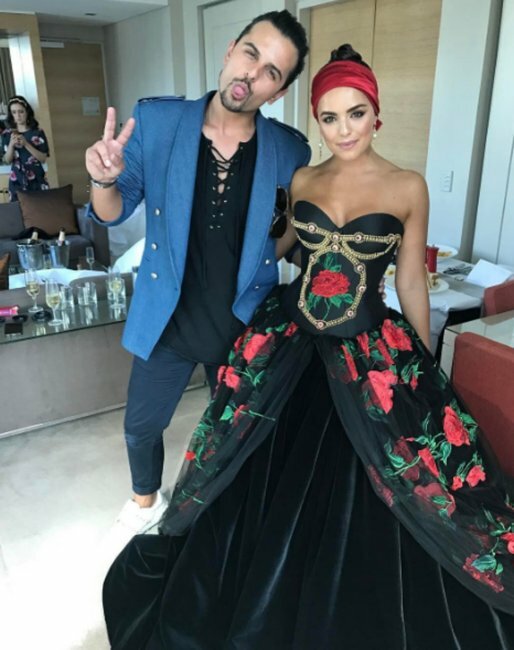 And off Swan went to the ball Logies.